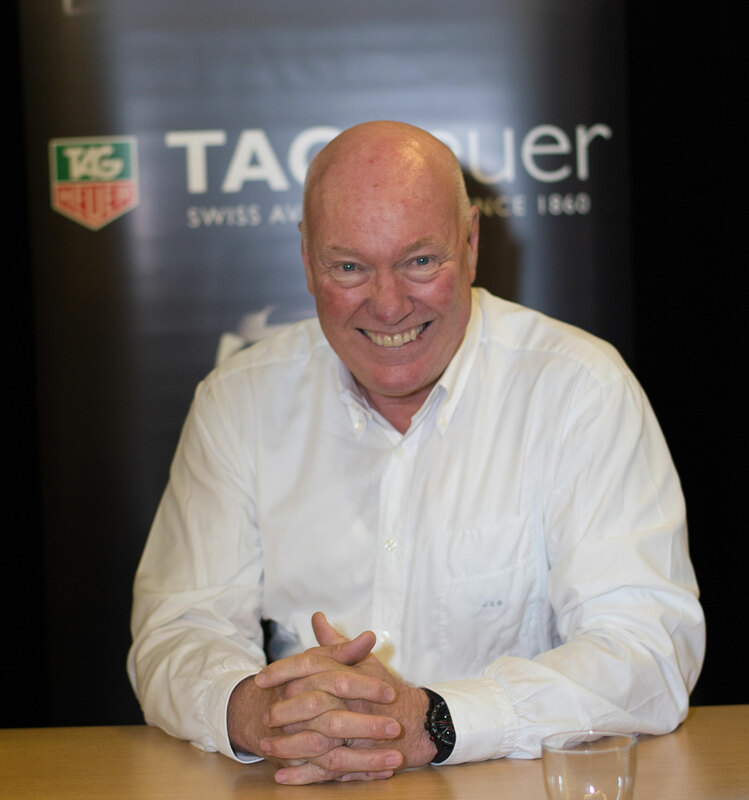 In a move that was expected for some time, Jean-Claude Biver (pictured above) will take the reins of Zenith as interim chief executive, replacing Aldo Magada, according to Swiss business magazine Bilanz. Best known for the high frequency El Primero chronograph, Zenith is the last of the LVMH watch triumvirate that Biver has yet to work his magic on. Having started with the turnaround of Hublot, Biver then took over TAG Heuer. Now also head of LVMH’s watch division that encompasses all three brands, Biver is expected to inject into slow and steady Zenith the same excitement he brought to TAG Heuer (Biver revealed his TAG Heuer strategy in our recent interview with him). 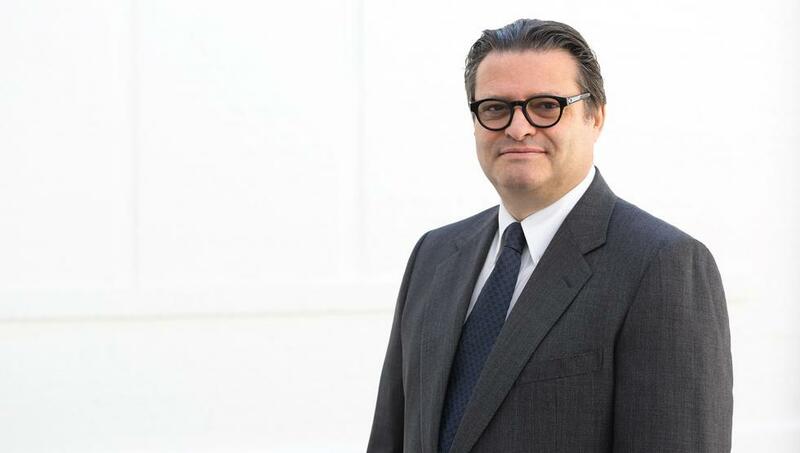 Magada took the top job of Zenith in July 2014, succeeding Jean-Frederic Dufour who, in a surprise move, became the boss of Rolex. According to the Bilanz report, Magada has several days to decide if he will stay with LVMH.